It is imperative after your home is flooded, even the least bit, for a water removal company to be called. The sooner you do, the better. The water needs to be removed, but there is much more to the process that that in order to make sure your home is safe and sound. 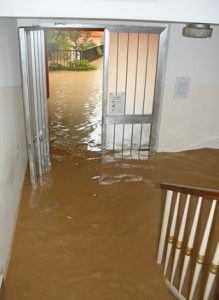 The source for the flooding must be identified in order to stop further flooding and water damage. If you have ever experienced flooding, a hidden source and hidden water is sometimes hard to identify. But, the professionals have the proper equipment in order to locate the source and get the flooding stopped for you. All electronics and appliances must be turned off as well because this can cause damage not only to the appliances and electronics but to you and those you love. The professionals know how to do this, and you should also know how to act fast about these things in emergency situations where water is involved. Furnishings might also need to be replaced, and so you want to pay attention to this. 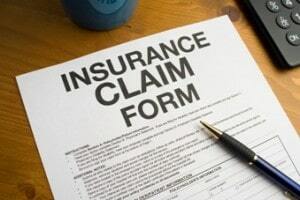 The professionals will be able to give you proper instruction regarding your belongings and what to relay to the insurance company. They will handle the cleanup and repairs as well. Some water removal companies don’t handle the cleanup, so you want to hire one that does and that makes correspondence with the insurance company much easier. So it really does matter which company you call, and what equipment they are using as well. 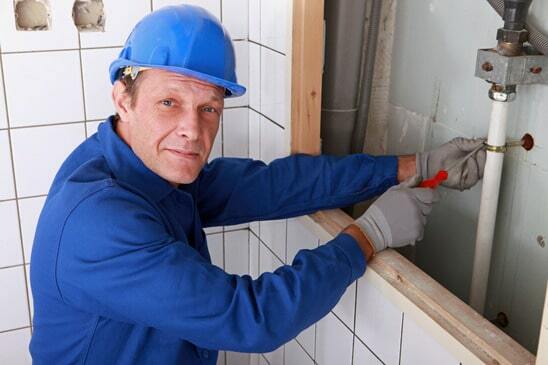 An experienced water removal company can take care of the job quickly so that there is less damage that you have to worry about in the end. 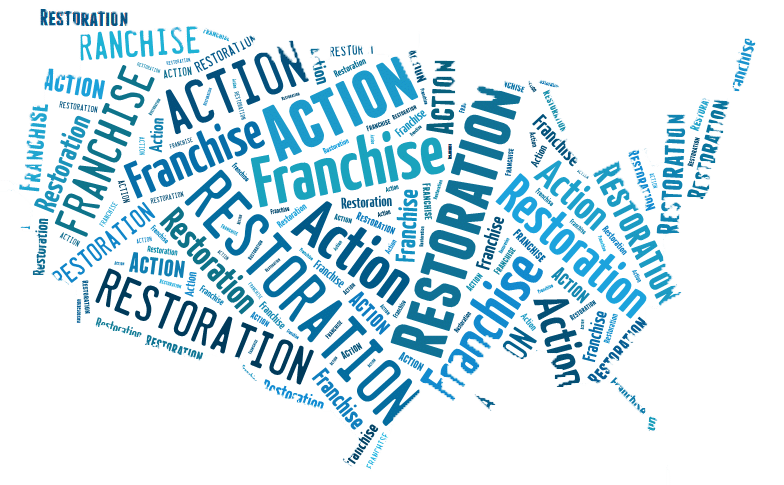 Visit Action 1 Restoration at http://www.action1restoration.net/water/removal-extraction/ to learn more about our water removal and extraction services. 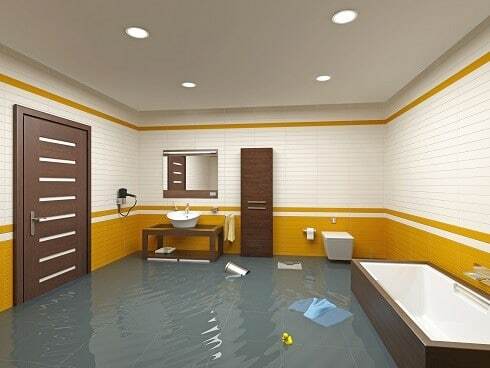 You can also check out our water damage process here.